Reading can always be a challenge when the summer months end and school begins again. With everyone starting new classes and their fall extra-curricular activities, life gets so much busier. Can you remember the last time you sat down to read a book just for fun? What about your kids? 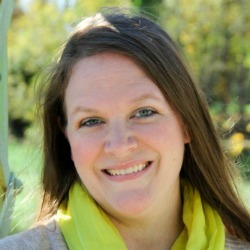 I am going to be very candid with you – I’m terrible at read-alouds. I love the idea of them, but no matter how hard I try to plan ahead, I fail every time. We tried first thing in the morning, but my kids wake up at all different hours, so that didn’t work. We’ve tried to do them at lunch, but with 6 kids, including two little ones, lunch time is too hectic. Then, we tried afternoons while the little ones were napping and by that time my kids were done with school. They were ready to be finished and frankly, so was I. 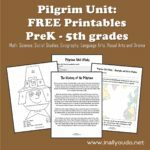 Now that my middles are learning to read, I want to help push them to read more. So, I thought why not make it fun too! That’s why a fall reading challenge is perfect. My kids love a challenge. I’m not ashamed to admit we make most chores a challenge. We see who can clean up their room the fastest by timing them. We see who can pick up the most toys from the living room in a set amount of time. 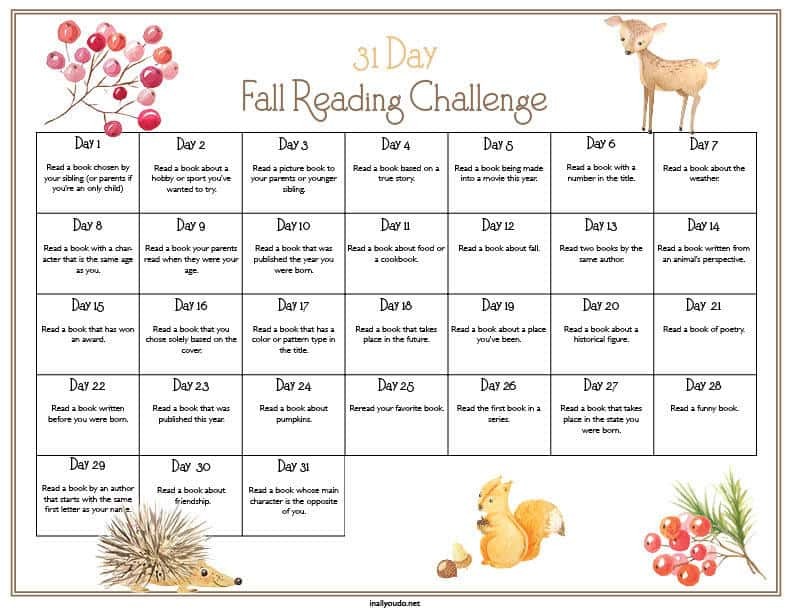 So why not appeal to their competitive side with a fall reading challenge! Encourage them to read the books from the prompts. But remind them that reading more than just what’s on the list is okay too! Reading consistently, especially when they are just learning, is key to helping them improve. Some examples of rewards and incentives might include consistent reading for 5 days = a sweet treat. 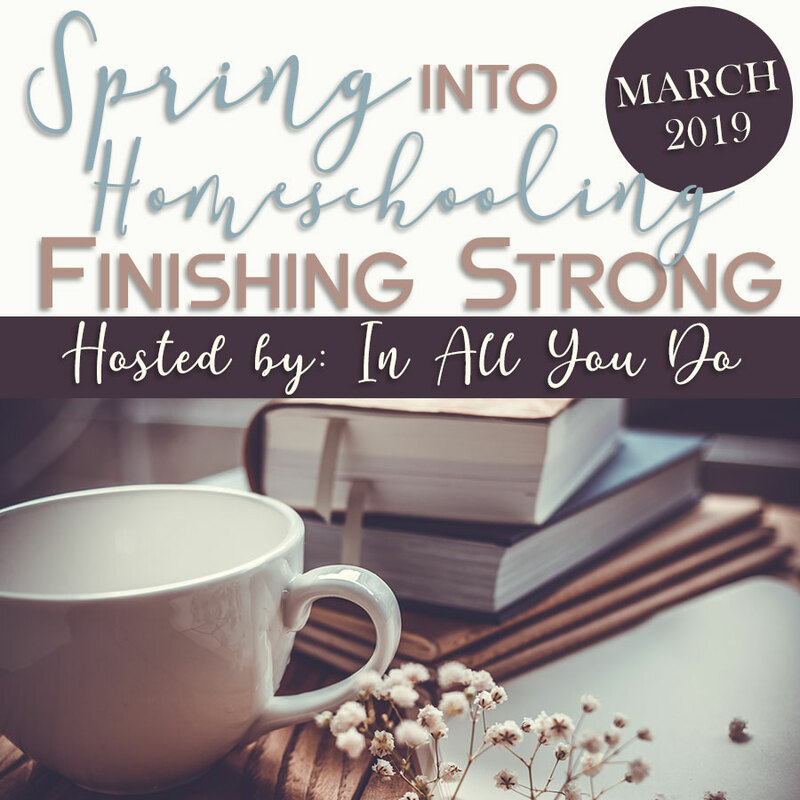 If they complete their first chapter book, reward them with a lunch date with Mom or Dad. If they complete all 31 days of challenges, reward them with a nice dinner at the restaurant of their choice! Now the incentives are up to you but make them fun and something they don’t normally receive. You know your kids best, so appeal to them individually! 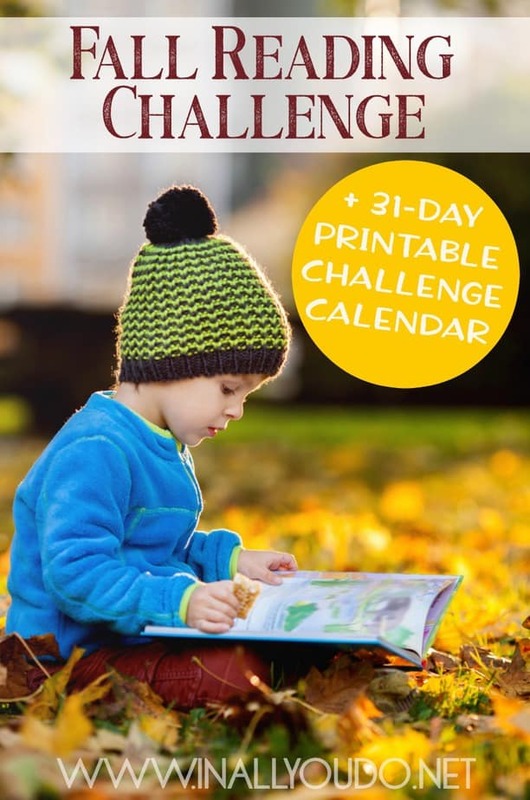 You can take part in this challenge too and read some fun fall books alongside your child! 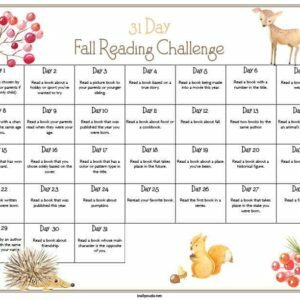 This fall reading challenge was designed to be a fun way to help kids to enjoy some seasonal books. This challenge may help them not only find books they will fall in love with, but it also encourage consistency. Even though this is a 31-day challenge, that doesn’t mean it has to be completed within a month. Some of these challenges may be harder for older children. Feel free to make it more like a BINGO game where they complete the prompts at their own pace and mark them as they go. If you take this approach, be sure to set a deadline for them to finish the challenges, such as Thanksgiving, to receive the incentives. With this fall reading challenge, no matter what the age of your child, they can enjoy a new book that will not only challenge them but keep them entertained all fall long. 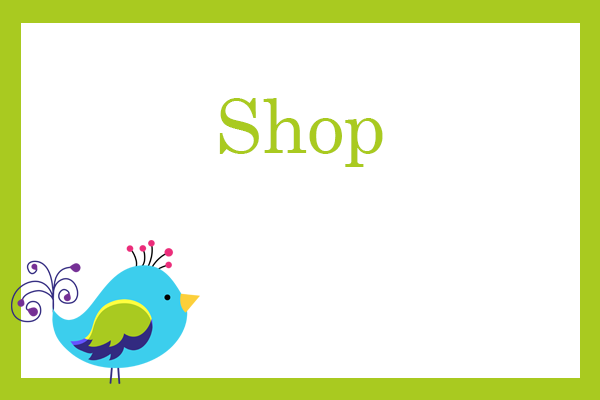 Whether it’s a seasonal book about fall or its holidays, or a book that they can connect with, we have something on this list for all your reading needs! 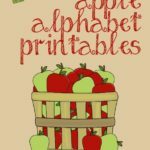 Reading can be such a fun way to get your kids to be creative during the fall months! 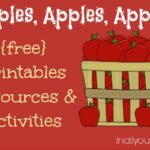 These challenges are a fun way to get your children interested in reading in or outside of the classroom.